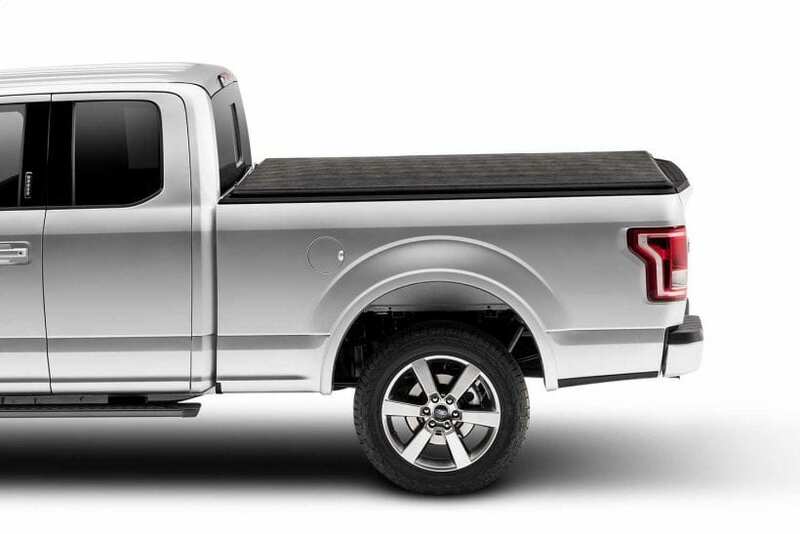 Apart from enhancing your truck’s overall appearance, tonneau covers or truck bed covers also bring a lot of benefits. They are the most popular and essential accessory for trucks. 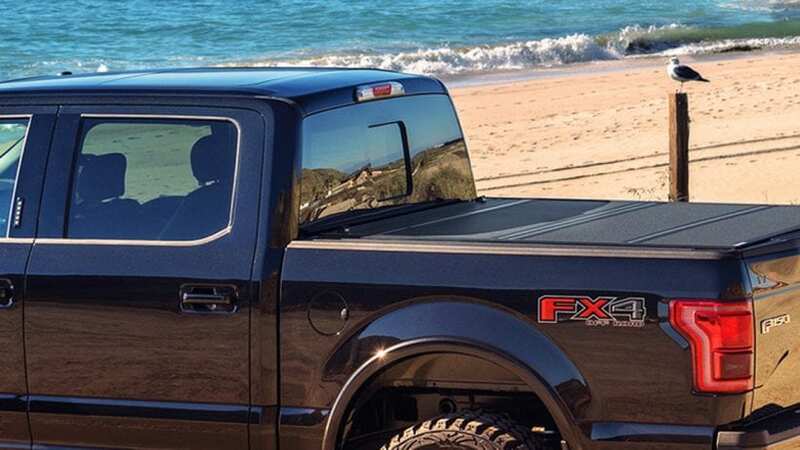 A tonneau cover’s main function is to keep the content of your truck safe from thieves, but it also helps in improving your truck’s fuel economy by up to 10% and protects your vehicle from rain, snow, or hail. While there are many types of truck bed covers, caring for them is easy and checkups can be done within a few minutes. Regular maintenance is the key to prolonging the lifespan of your tonneau cover. This tip comes first because as we have mentioned, there are many types of tonneau covers. You have to know what kind of material is used for your cover so you’ll be able to determine the next steps you need to take for its maintenance. For instance, soft tonneau covers’ edges together with areas where the arch supports meet the fabric are prone to wear and tear, so you must be extra careful when cleaning those spots. Folding tonneau covers, on the other hand, have problematic spots like the contours between panels. Those spots need to be checked all the time so you can prevent corrosion and leakage. Knowing the vulnerable sides of your tonneau covers will allow you to take extra measures and ensure that you’re doing the right maintenance steps. Before washing your tonneau covers, look for bumps, dents, corrosion or scratches that may be worsened by soap or water. When you find areas that have those problems, make sure not to scratch or wash them, so they don’t get worse. 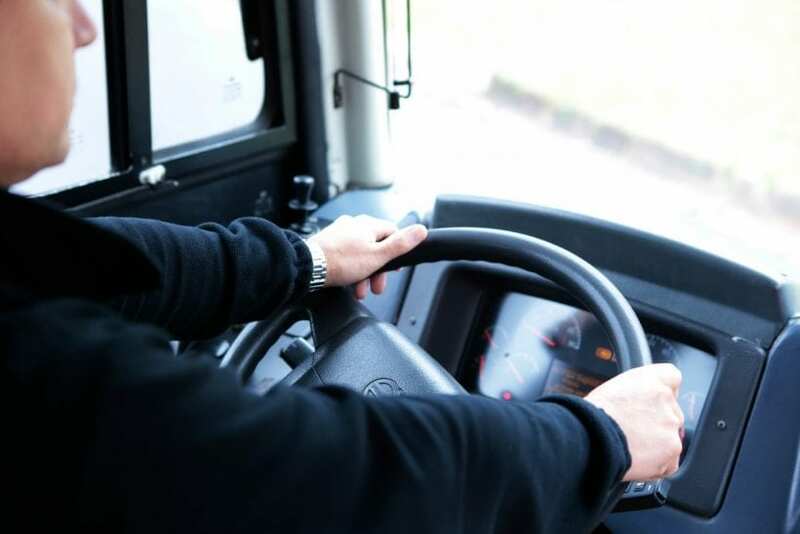 Make it a habit to check your covers before driving your truck, doing so will enable you to pinpoint areas where you shouldn’t park your truck or avoid scenarios that may cause further damage to your cover. Make sure you regularly slide and close your tonneau cover to check whether it is functioning correctly. If you find it hard to operate them, lubricate the rails to prevent traction. Also, before washing your covers, inspect the mounting hardware and clips, so the cover doesn’t fall off while you’re cleaning it. Use cold water and a mild soap that won’t harm the cover’s coating. It is important that you use vinyl cleaners and not silicone-based products if your tonneau cover is made of vinyl. 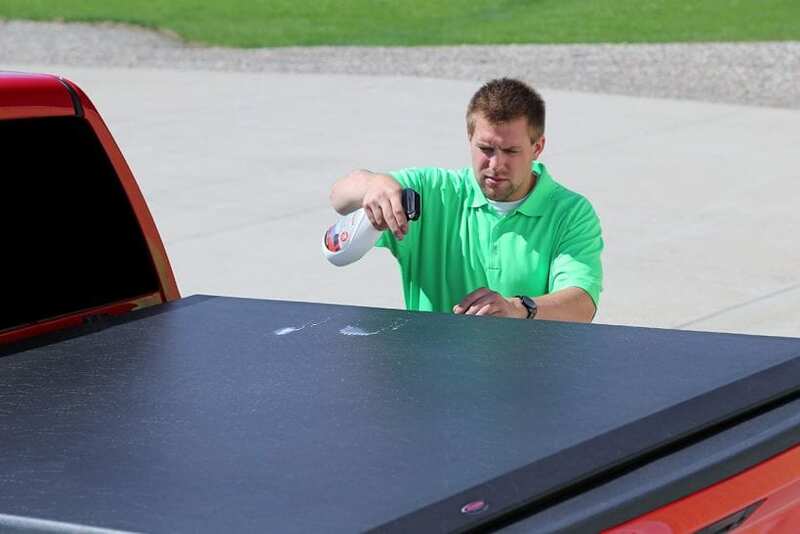 Your tonneau cover dealer should be able to advise what type of soap or cleaning materials are suited for your cover. Remember to gently scrub the tonneau cover with a soft bristle brush and rinse it thoroughly. After rinsing with cold water, use soft cotton cloths or sponges to dry the cover. Your cover may sag and get damaged permanently if it constantly needs to carry heavy equipment on top of it. Disregarding the manufacturer’s weight ratings and leaving heavy gear on top of the tonneau cover for a prolonged period will expose it to sudden damage. If you need to carry equipment on top of the cover, make sure you distribute the weight evenly. Tonneau covers are really expensive, so if you don’t want to spend a fortune to replace them all the time, you have to put a little more effort into maintaining and regularly cleaning them. If you don’t own a tonneau cover as of yet, we recommend that you do your own research before buying one. Final tip: make sure you only choose to buy from reputable auto parts dealers, so you don’t get ripped off or cheated.